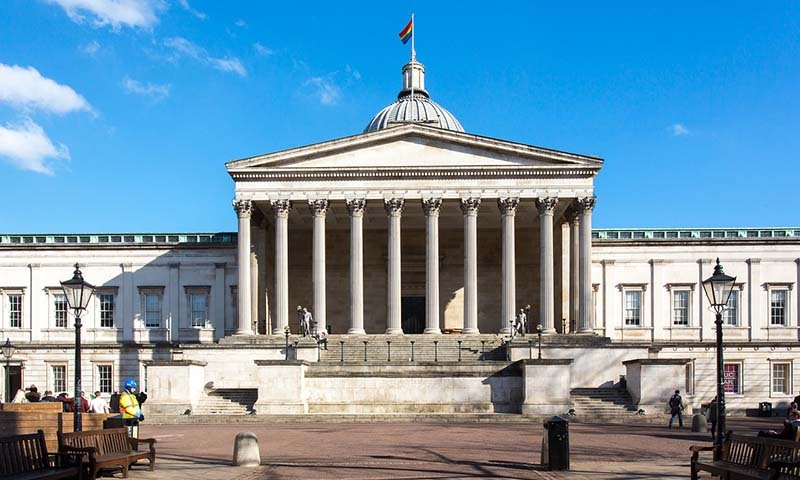 The UCL Institute for Innovation and Public Purpose is now open to applications for our new Doctoral Research Programme in Innovation and Public Policy. Innovation and Public Policy PhD is an interdisciplinary Doctoral Research Programme focusing on rethinking innovation in the context of public value creation. Applications are accepted on a rolling basis, we expect to admit 3-5 PhD students to our 2018 cohort who will start in September 2018. The programme aims to develop the next generation of world-leading interdisciplinary scholars in the economics of innovation, innovation policy and its governance, and thus focuses on providing students with a bespoke programme of scholarly development designed to improve applied conceptual, theoretical and analytical skills. Find out more about the course and how to apply on our programme page.